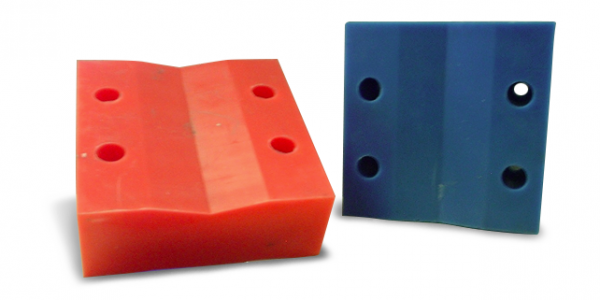 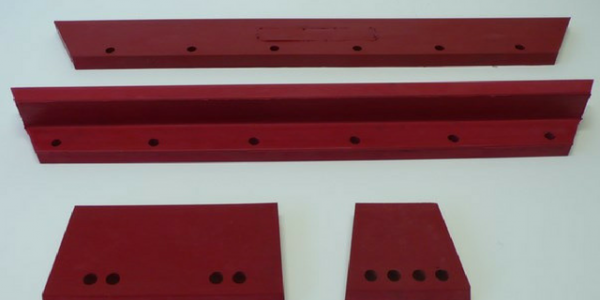 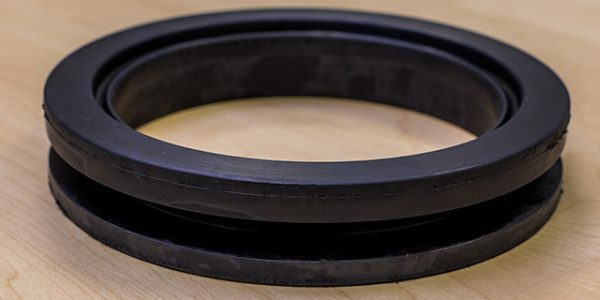 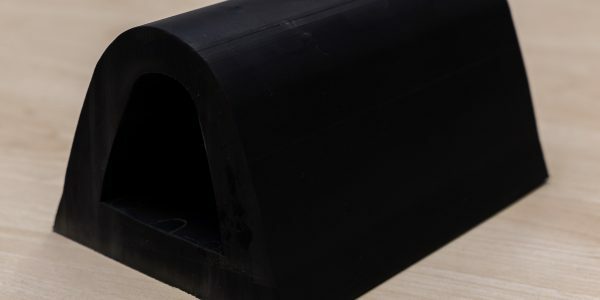 Gaskets - Rubber, Cork, Silicone - Aquaseal Rubber Ltd.
Aquaseal Rubber Ltd can manufacture many kinds of gaskets from your sample gasket or drawing, in quantities from one to more than one thousand. 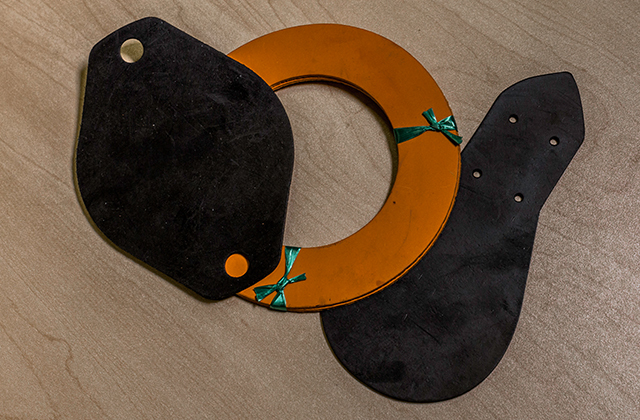 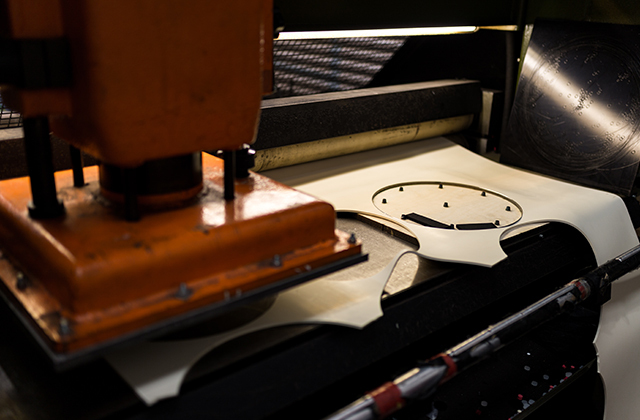 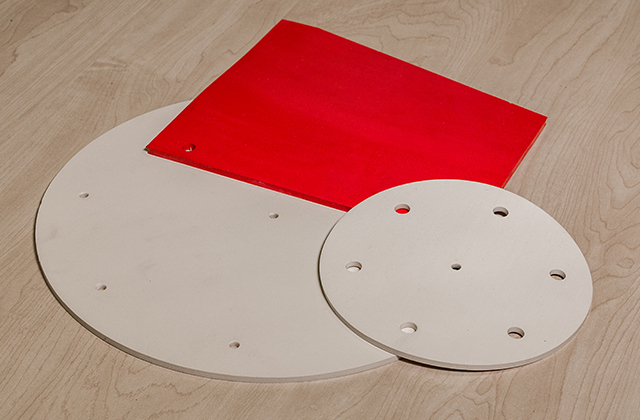 We have a comprehensive in-house facility to cut and supply soft-cut, custom hand-cut or die-cut gaskets. 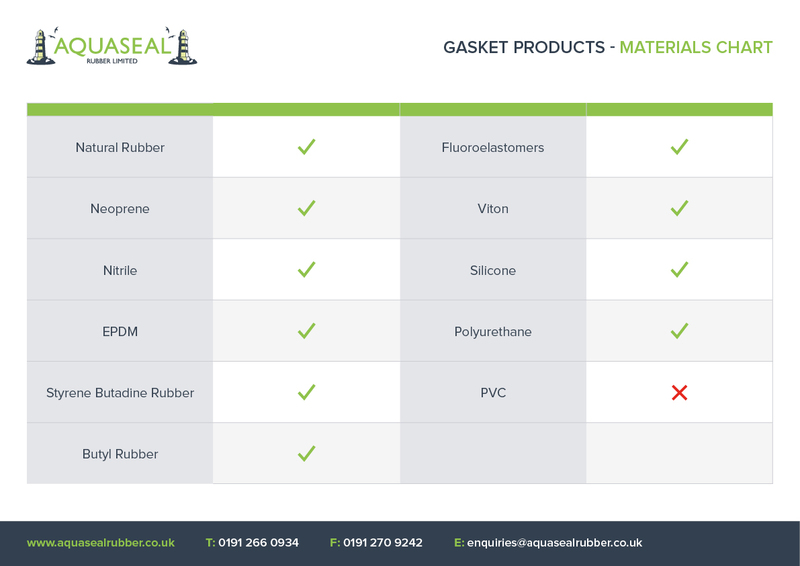 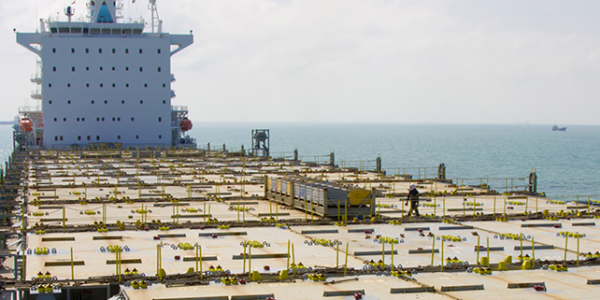 in any material to suit your needs. 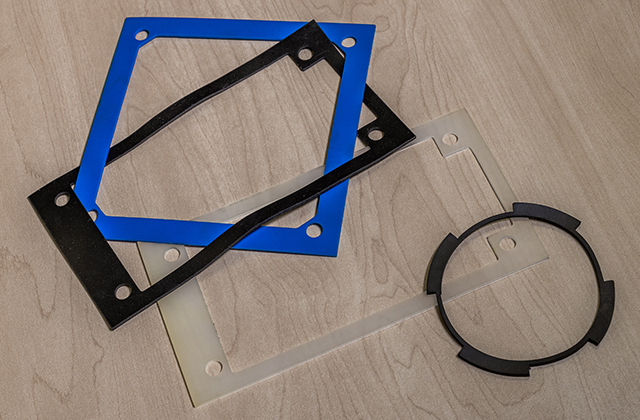 We offer press cutting of standard gaskets and also water cutting for more demanding requirements.